When a speaker this small sounds this good, youll never leave it behind. 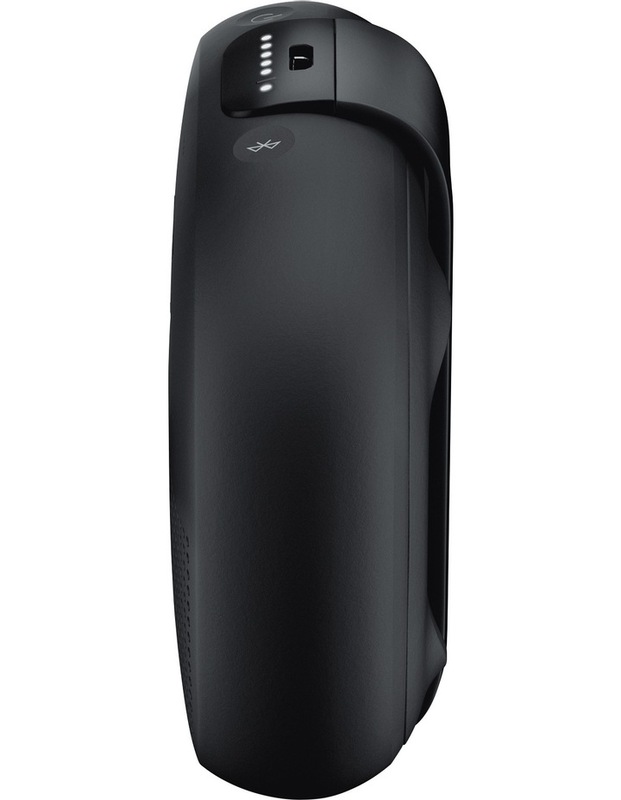 Unmatched sound for a speaker this size, and a durable strap for everywhere you go. Rugged and waterproof, too. 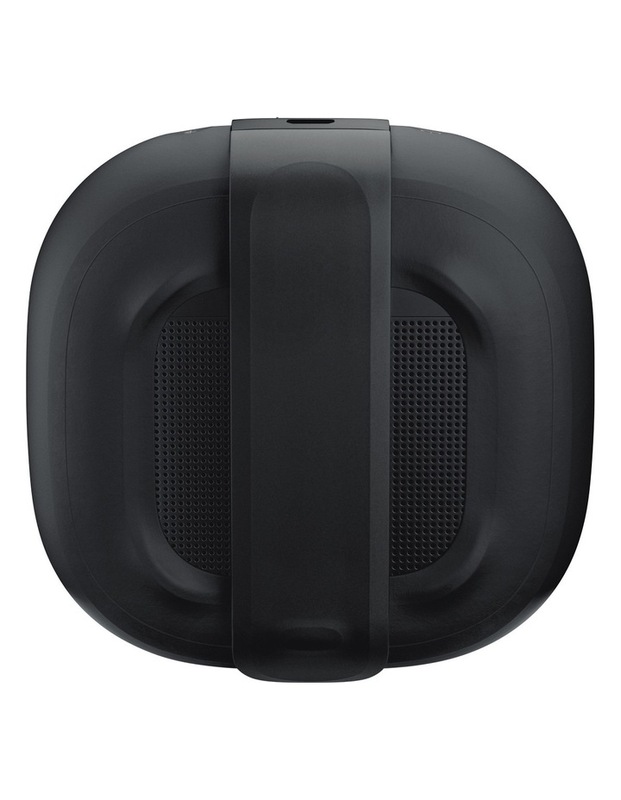 • Crisp, balanced sound and unmatched bass performance for its size. • Attach it to your backpack with the tear-resistant silicone strap. 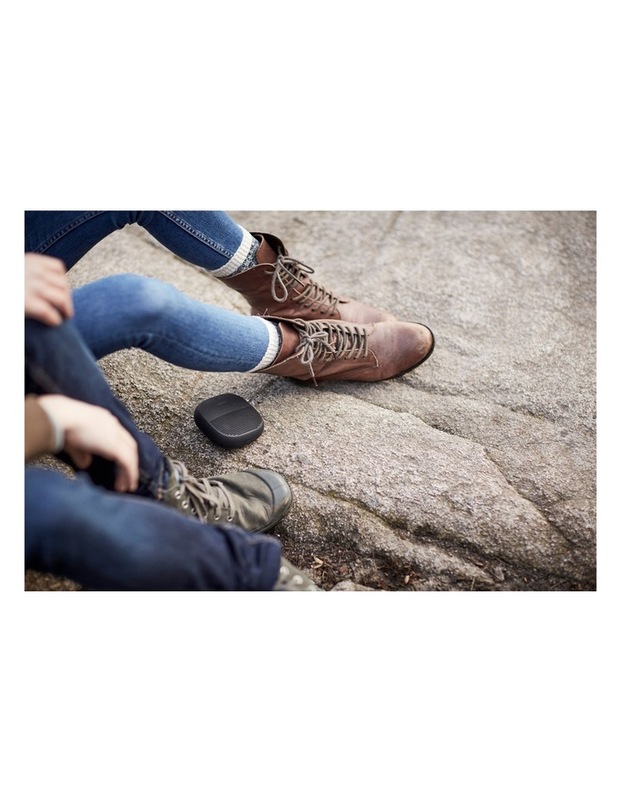 • Plays loud and clear outdoors - for beach days or camping trips. • Waterproof from the inside out - meets IPX7 standards. • Resists dents, cracks and scratches thanks to the premium materials. • Enjoy up to 6 hours of play time. • Pair two speakers together for Stereo or Party Mode playback. • Take calls and access your phones Siri or your Google Assistant. 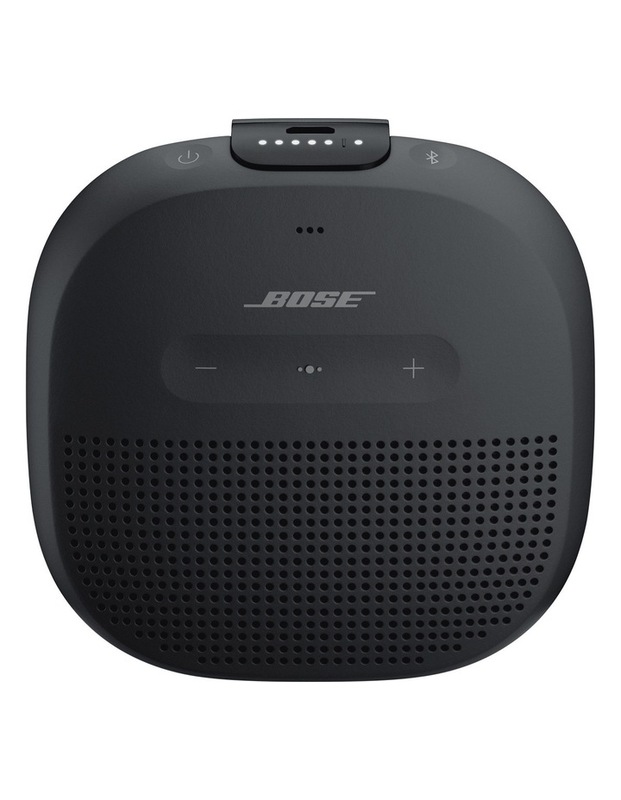 • Wireless Bluetooth pairing with voice prompts.